Pregnancy, delivery and raising puppies can change even the calmest and loving dog into an impulsive and even annoying pet. This is as a result of the several transitions the dog goes through in a short period of time from pregnancy and labor to delivery. After giving birth, her behavior will change more than a few times, as she learns how to take care of her puppies. The good news is that the behaviors of mother dogs after giving birth normally go back to normal after the puppies become independent. 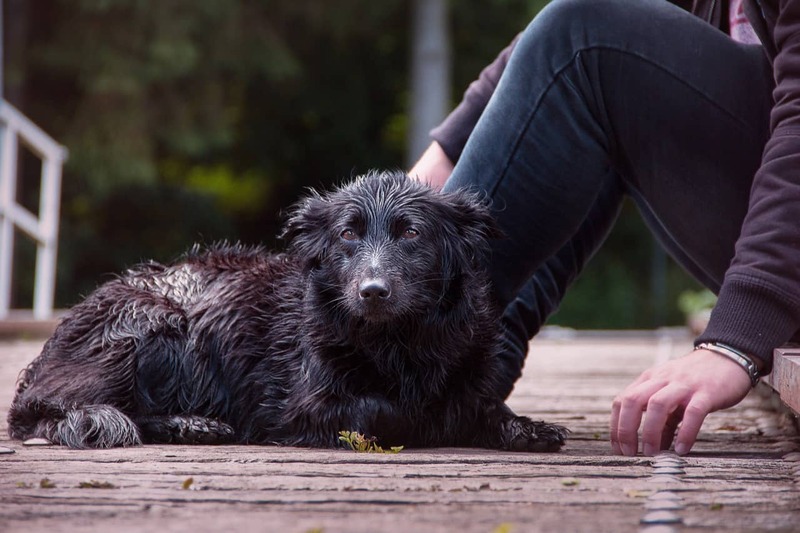 In the meantime, you can help your dog with the transition by understanding the common dog behaviors after giving birth and knowing how to deal with the situation. Giving undivided attention to her puppies: During the first three weeks following delivery, the mother dog will give her undivided attention to her puppies. 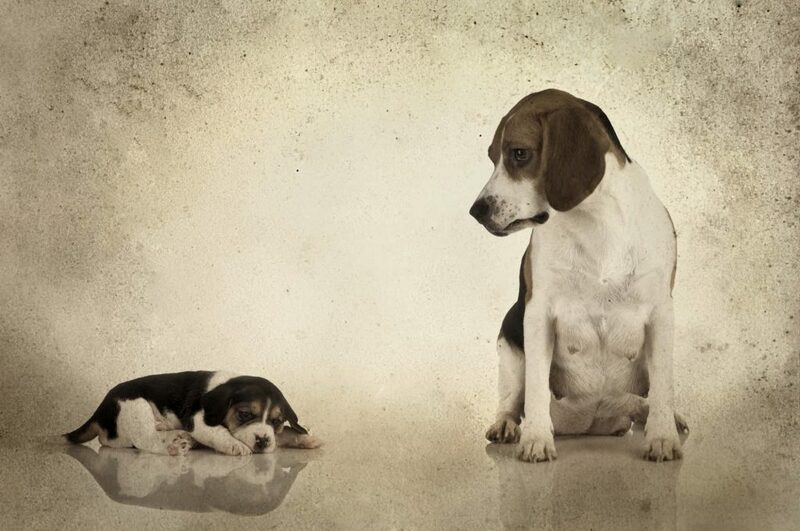 In case the dog is a family pet, she might start to ignore you and give all her attention to her newborns. She might not want to leave her puppies behind, even to go outside or eat. However, when she happens to leave them, she’ll get back to them right away. This behavior in dogs after giving birth is understandable because the mother dog is the only source of nourishment for her puppies during this time, and they’ll need to nurse every two hours. Showing signs of aggression: This aggressive behavior, common with dogs after giving birth, is always a result of the protective instinct triggered by nature in a mother dog. She might get very possessive about the puppies and might snap at anybody, especially strangers or other dogs who happen to come close to her puppies, or who are loud or even make sudden movements around her puppies. Remember to give her some space with her little ones in a very quiet place and keep strangers, kids, and other pets away from them. You can use a child-proof gate or an ex-pen to contain the puppies. Also, covering the top of the pen with a light sheet will help give a sense of security for the mother dog, preventing her from getting aggressive. 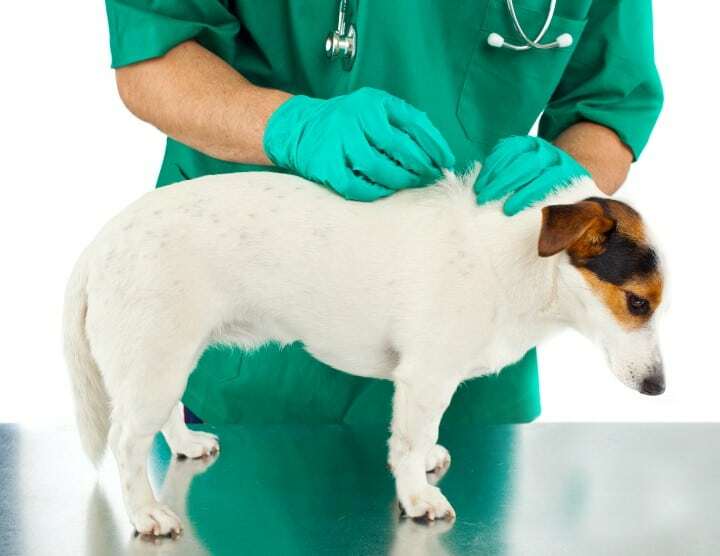 Frequent accidents in the house: This is another common behavior in dogs after delivery. 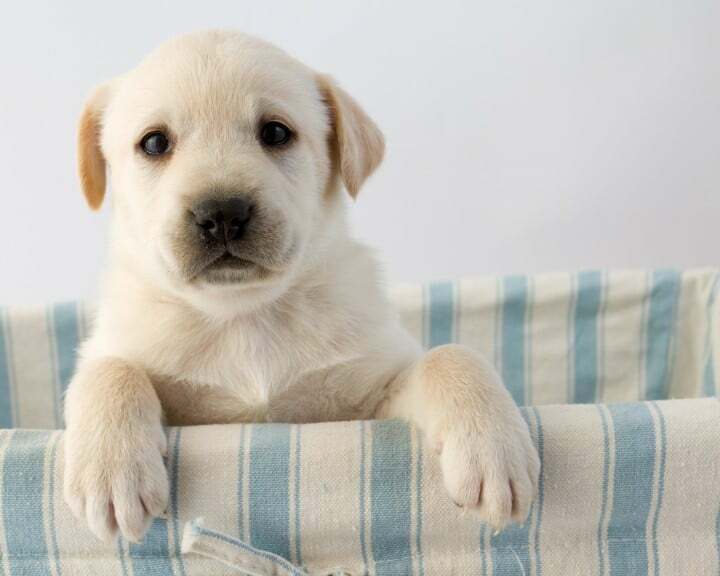 Some dogs may suddenly forget their potty training in the first one week or so after the puppies are born since they’re reluctant to leave them behind. Even though she’ll most likely eat the excretion from her puppies to help keep them clean, she’ll rely on you to lay down some newspapers in case of an accident. Also, remember to take her out, on a leash if need be, for bathroom breaks up until she is willing to go outside by herself. Once in a while, the mother dog will try to move her puppies, or dig in areas of the house in the attempt to find a place to hide them from predators. Such dog behaviors after giving birth show that they don’t feel safe where they are. When the puppies are about three weeks old, their mother can become reluctant to go back to the whelping pen or box. She will begin teaching the puppies independence. When the puppies try to jump on her or even tumble over her, she might push them away with her nose or just nip at them. 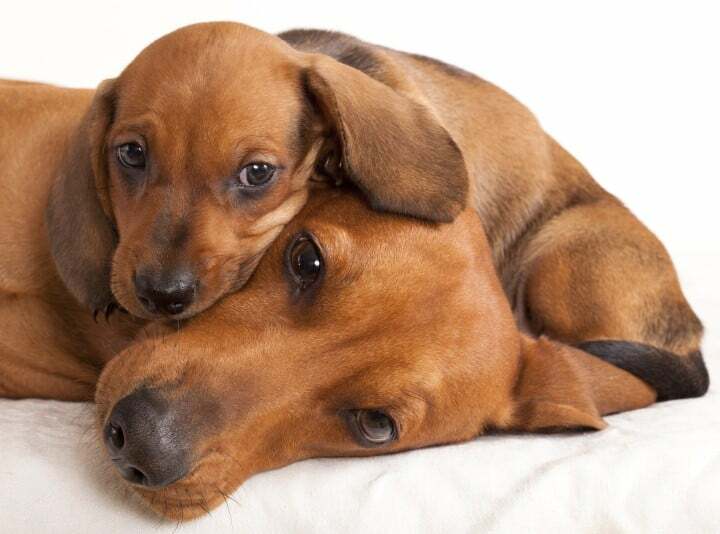 These behavioral changes in dogs after giving birth will make the puppies start interacting with each other whilst they play, and the mother dog will most probably be happy to spend time with her masters again at this point. How Are Dogs Affected By Moving? Puppy’s First Vet Visit: The Big Day! Does your dog bite? 5 Good Reasons May Do It! How is the Personality and Temperament of the Labradoodles? Do you Know the Benefits of Yogurt for Dogs?